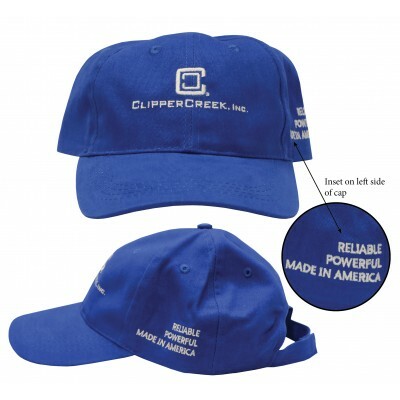 Be styling and show your ClipperCreek spirit with our embroidered logo brushed cotton twill cap. 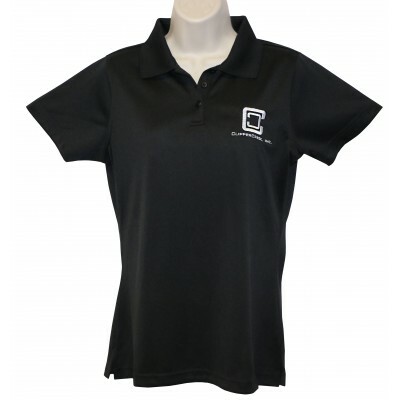 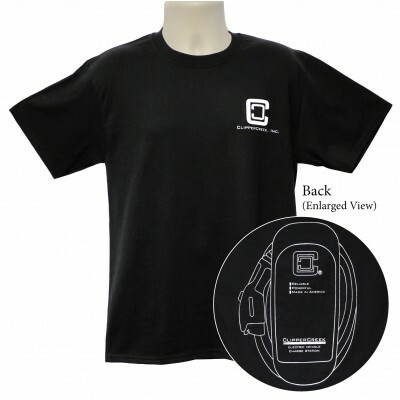 Com..
You will be the envy of all your EV-loving friends with this polo shirt featuring the ClipperCreek l.. 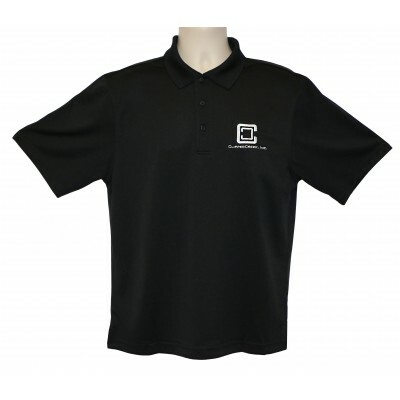 Simply styled for endless versatility, our classic black, three-button golf polo features the Clippe.. 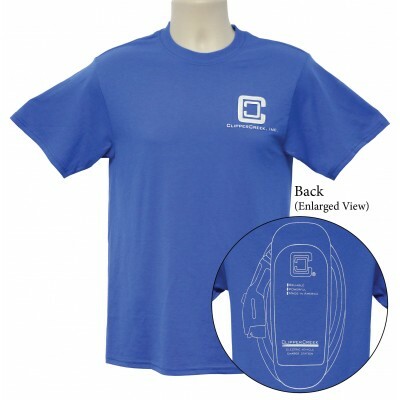 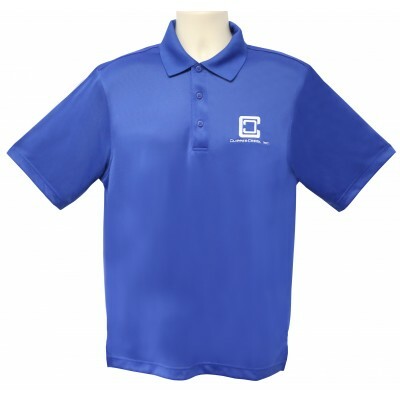 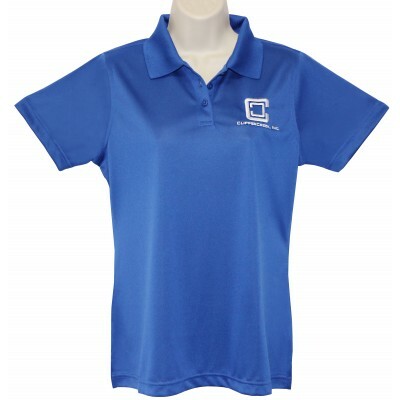 Simply styled for endless versatility, our stunning royal blue, three-button golf polo features the ..
ClipperCreek's logo t-shirt features our signature EVSE, the HCS-40, on the back as well as the Clip..